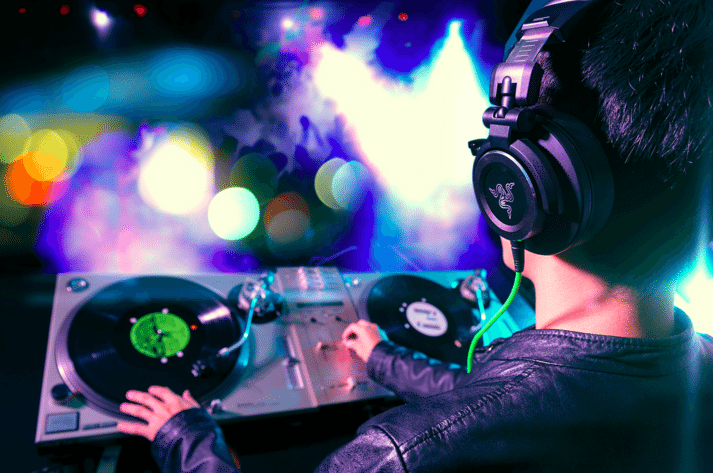 MADISON, Wisconsin, United States – A 30th birthday party ends early after a the party’s organizer punches the DJ, and destroys his equipment because of his song selections. Madison police say they responded to a private party on the second floor of the Brocach Irish Pub early Sunday morning. It all started when the 34-year old woman began yelling about the DJ’s song selection, and then smashed or threw his laptop, headphones, and microphone. Others at the party were able to pull her away from the DJ table, but she got loose, rushed the DJ, punched him several times in the head and threw a glass at him. The bloodied DJ wasn’t exactly sure what it was he had played to make her so upset, and called 911. Basically, the struggles are real people, imagine Miley Cyrus on repeat, of course the safety of humanity is at stake.